Win Health Medical Ltd is a UK based healthcare business that specialises in medical equipment for a range of health-related problems. They needed a way to update customers about new products and medical industry advances and knew that social media offered a credible way to do this. 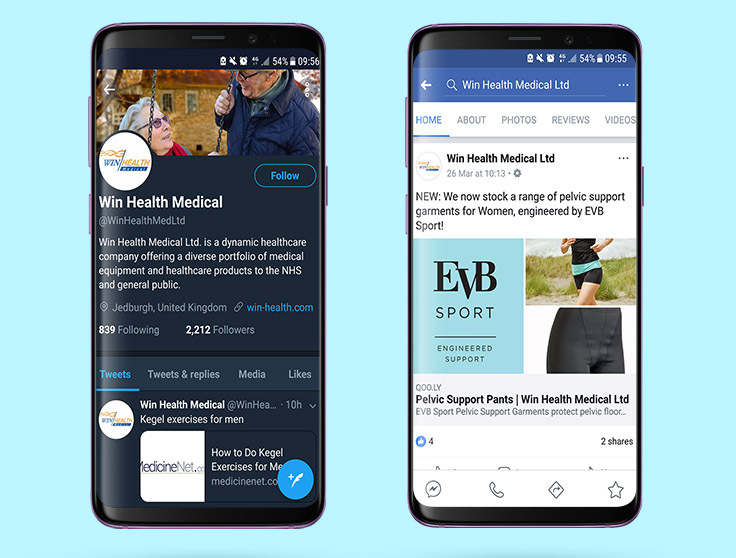 Although Win Health Medical had been using Twitter to publish medical news they were not using social networks to their full potential. They were looking for a way to reach existing and new customers with regular updates and realised that social media was the right channel for them. With a virtual non-existent presence on Facebook and LinkedIn, we knew that we at FirstFound could add value to their business. Our team started off by creating business profiles and pages for Win Health Medical’s social media accounts to move away from the personal accounts that they had been using. Once we had created the new social accounts we started work on researching their industry to understand their target audience as well as looking at competitors to analyse and identify possible opportunities for growth. This allowed us to create a campaign that was tailored to the needs of their business. 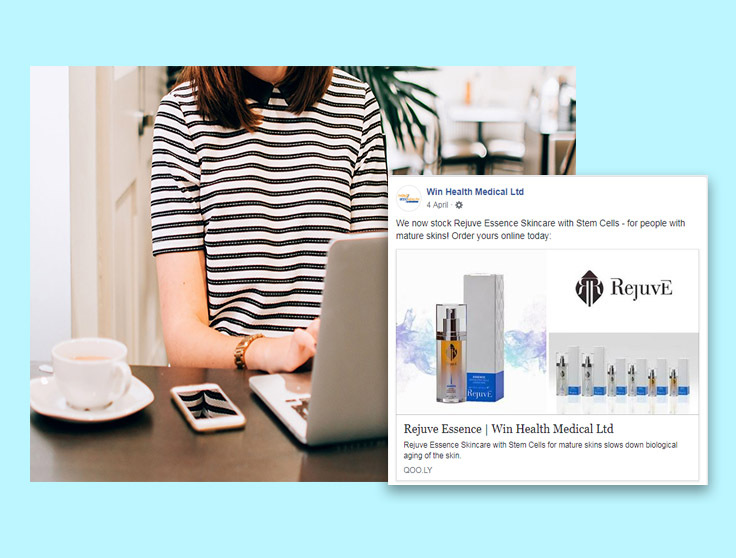 Social media provided a way for Win Health Medical to connect with their target audience and provide them with regular industry updates as well as details of new products and offers. Not only did our service help them to build a presence on social media but it helped connect them with new and existing customers and broaden their reach.